Successfully Added M5 3000 Lumens LED Projector - 5.8 Inch LCD Panel, 2000:1 Contrast Ratio, 1920x1080 DPI Resolution to your Shopping Cart. 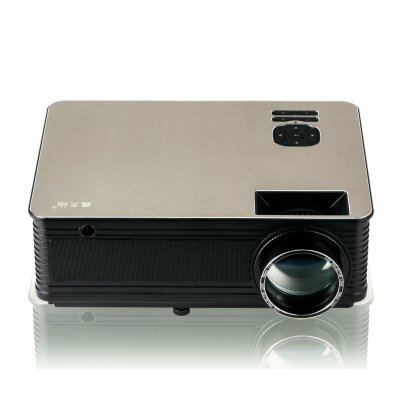 High resolution projector with 5.8 inch LCD panel has a brightness of 3800 Lumens and contrast ratio of 2000:1 supporting WUXGA (1920x1080) inputs. 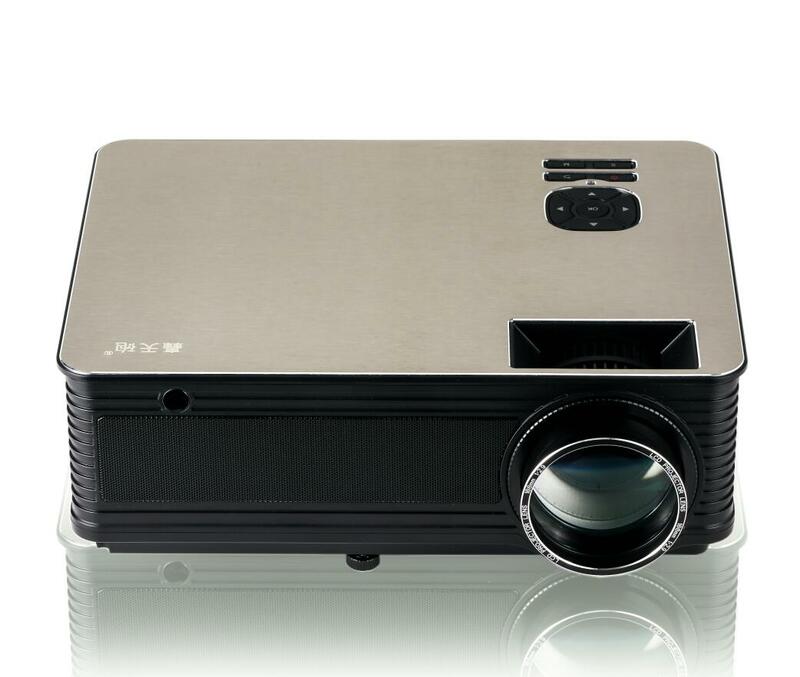 This home theater LED projector has a 5.8 inch LCD panel and emits a beautifully detailed crystal clear image that displays at 1920x1080 DPI resolution and has dimensions anywhere from 26 to 114 inches. The 3000 lumens output make the colors more vivid, which results in brighter sharper images for your enjoyment, along with a contrast ratio of 2000:1 you get quality images that can be projected onto a large screen without causing any noticeable degradation or being washed out so the image quality is ideal for your home cinema setup, a lecture theater, conference room or broadcasting the sports channel in a bar. Keystone correction and manual focus allow for easy setup without the image becoming distorted and with a 3 second fast boot you needn't miss out on the action while waiting for this project to heat up as its ready to go almost instantaneously. The 4:3 and 16:9 aspect ratios are suitable for standard TV broadcasts as well as blockbuster films and the WUXGA (1920x1080) supported input lets you view the latest HD media. With input ports that support HDMI, USB flash drives, AV, YpBpRb and VGA inputs as well there are loads of options for connecting this stunningly priced high end LED projector your media for enjoyment wherever you may be. This product is in stock now, we guarantee next working day shipping and offer a 12 months warranty on all our products. Brought to you by the leader in electronic devices and wholesale projectors, Chinavasion.